Dr. Carl L. McKinnie is a culturally sensitive contracting psychologist who provides services for public and private sector clients. In this capacity, he conducts on-site psychological consultative services for juveniles who are committed to the State Department of Juvenile Justice and are placed in the Savannah Youth Detention Center. He provides consultation with behavioral health organizations and clinical supervision of associated staff as related to psychological testing and evaluation services. He also maintains a private practice with both adult and adolescent clients. Dr. McKinnie complements his clinical practice with personal and professional coaching. Coaching is a profession that assists mentally healthy people to achieve their personal and career goals. With the economic downturn causing a rise in mid-career upheaval, as well as related adjustments, coaching provides strategic and pragmatic assistance. It is neither psychotherapy nor psychological counseling required by those with behavioral health issues. Whatever self-limiting beliefs, habits, and patterns coaching clients may have, these factors are not so severe that they affect a client’s ability to function effectively in the world. Coaching is about transferring skills, enabling learning, and empowering people to succeed. The coach operates from total confidence and trust in the skills and abilities of the client and that the elements a client needs to resolve any challenge already exist in the psyche of the client. Dr. McKinnie firmly believes that empowerment coaching is best suited to the healthy, mature coaching clients that he serves. The diversity of Dr. McKinnie’s academic and professional background informs the reach of his practice. Educated in the public schools of his native Memphis, Tennessee, where he also excelled in music and sports, he majored in chemistry at Fisk University in Nashville, Tennessee. After a tour of duty in the U.S. Army as a paratrooper in the 101st Airborne Division, he worked as a laboratory technician in the Research and Development Division of Proctor and Gamble in Memphis. He relocated to Cleveland, Ohio, where he worked as a chemist for the General Biochemicals Company of the Mogul Water Purification Corporation. With the emergence of a more compelling professional interest in the chemistry of people, he entered the Master’s Program in Psychology at Cleveland State University. Upon completing his degree, he served as a Human Relations specialist and community organizer for the city of Cleveland. He later established his own company and contracted with special organizations as Community Relations consultant. Always eager to engage new learning experiences, he studied organizational behavior at Case Western Reserve University in Cleveland. His subsequent decision to specialize in behavioral health was motivated by a desire to bring his training, experience, and compassion to bear on some of the most vulnerable populations in our society. Upon completion of a pre-doctoral internship at Wayne State School of Medicine, Department of Psychiatry and Neuroscience, he earned his Ph.D. in Clinical Psychology from the University of Wisconsin- Milwaukee. Dr. McKinnie worked as an individual and group therapist with a substance abuse population in St. Louis, Missouri but was lured by new career challenges to relocate to Savannah. 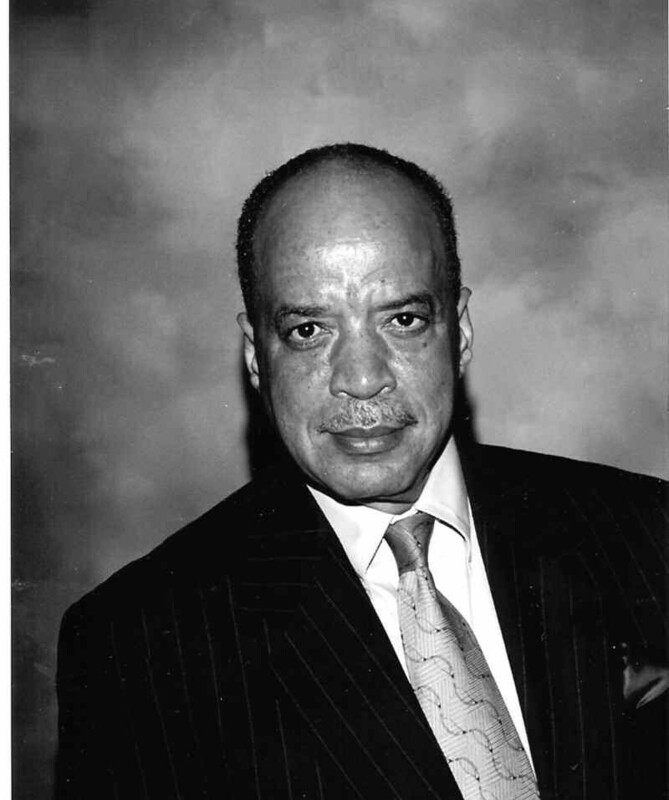 Georgia, where he became the first – and to date, the only – African- American Licensed Clinical Psychologist in the city and surrounding counties. He has served a wide range of clinical populations: from the mentally compromised to the psychotically dysfunctional, from the homeless to the incarcerated, from troubled adolescents to adults in life transition through his growing specialization as an empowerment coach. Dr. McKinnie is a member in good standing of the American Psychological Association and remains committed to the highest APAstandards of professional practice in all aspects of his work.